How quick will boruto change his mind after the kid buys the card store? 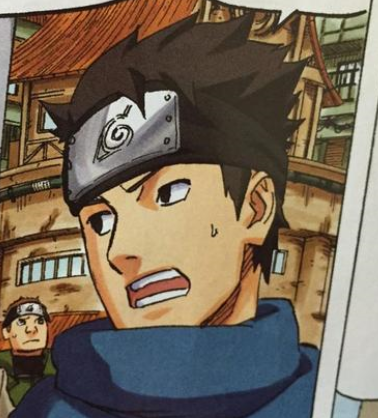 Konohamaru looks absolutely ridiculous in this art style. Is it me or does his hair look curly rather then straight? He was given a ridiculous afro.